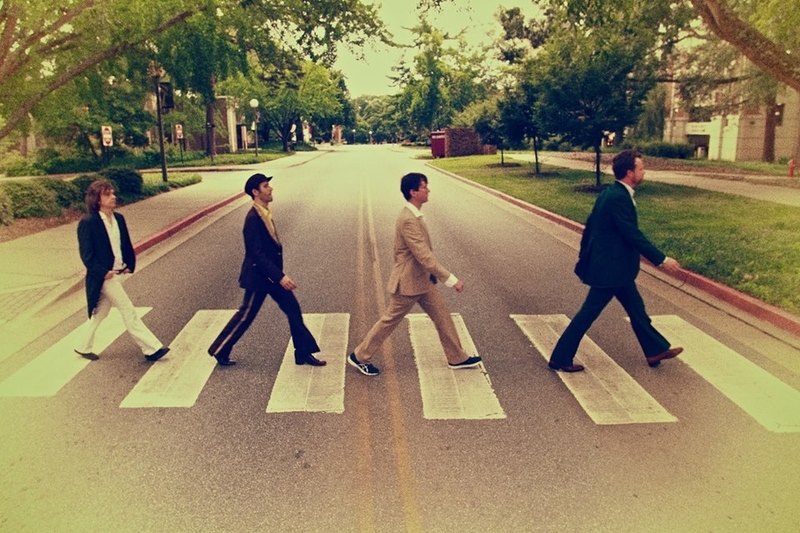 Downtown Sundown presents a four-piece tribute band that brings Beatles music to life, while at the same time remaining true to the original recordings. 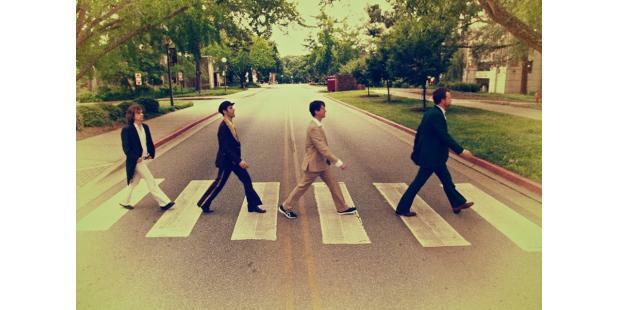 Combining attention to detail with a creative exuberance, the band always delights with its diverse repertoire of Beatles hits as well as some more obscure favorites. Bring your favorite dance partners and enjoy this free Friday night outdoor concert series in Historic Downtown. Don’t forget to come early and stay late to enjoy shops and waterfront cafes along the Riverwalk.